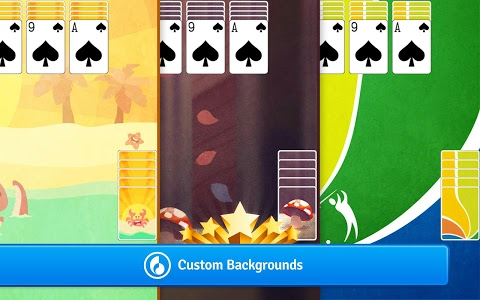 We have SIX new themes for you to choose from! 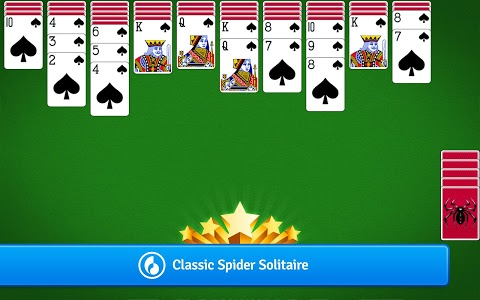 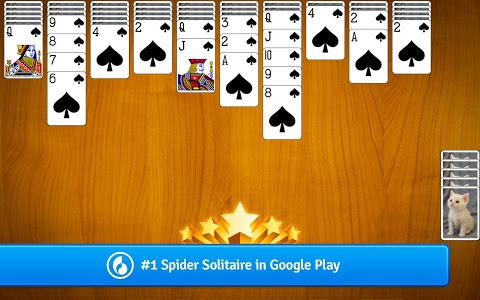 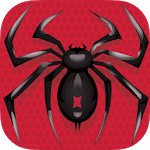 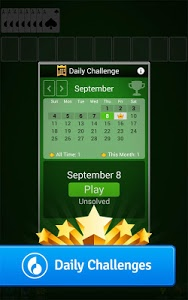 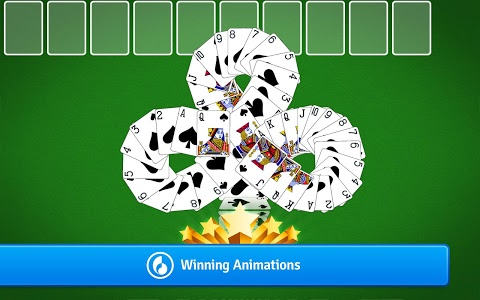 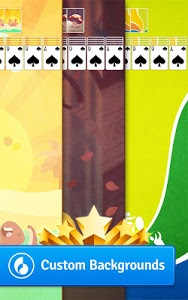 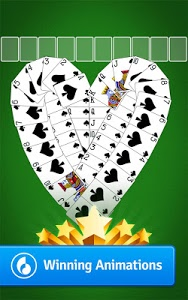 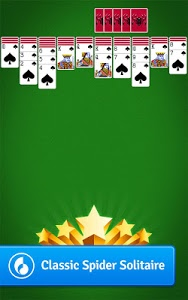 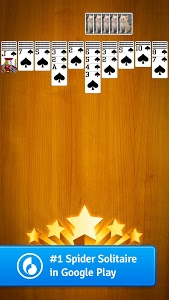 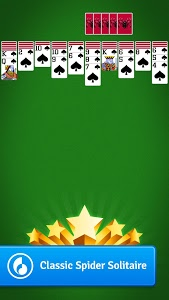 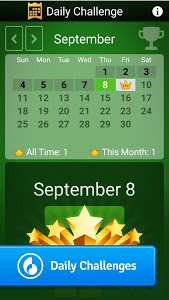 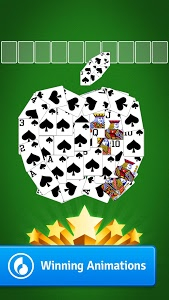 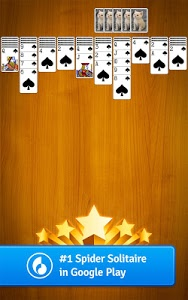 Perfect your Spider Solitaire skills with Summer Sports, Summer beach, Autumn, Winter, Halloween, and Valentine’s Day themes. 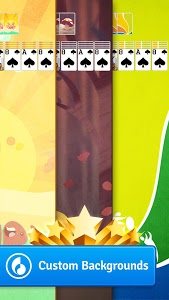 Which one will be your next favorite background? 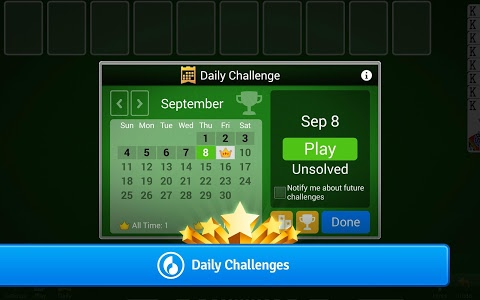 Try them all!